Providing your child with an engaging and nurturing learning environment. Our preschool program allows children to explore and absorb every valuable aspect of their environment. 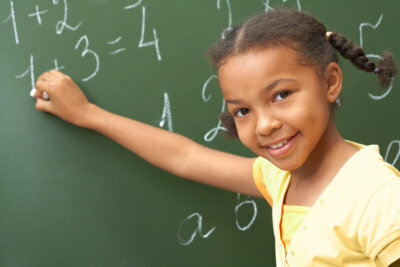 We have age-appropriate activities and self-teaching materials for our children. Our teachers encourage our young learners to choose their own activities and work on it independently while under minor supervision. Visit our Enrollment page to begin your child’s admission process. For inquiries, call 714-283-5858. 6274 E Santa Ana Canyon Rd.